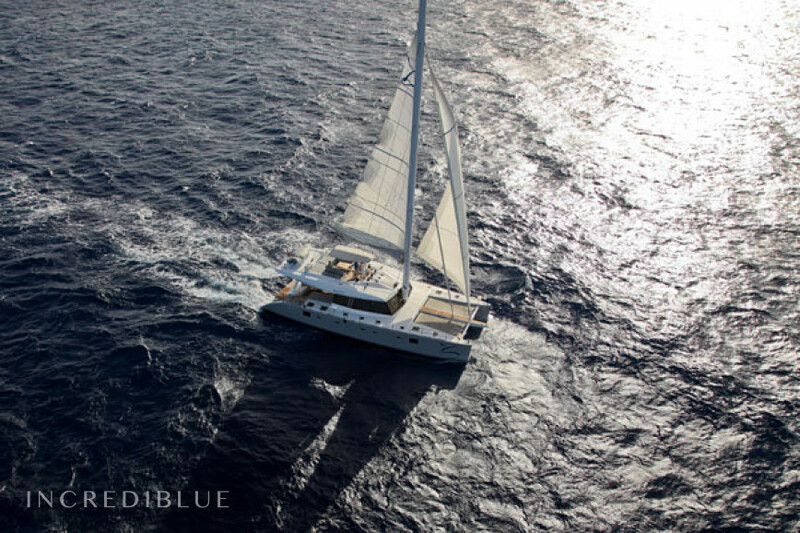 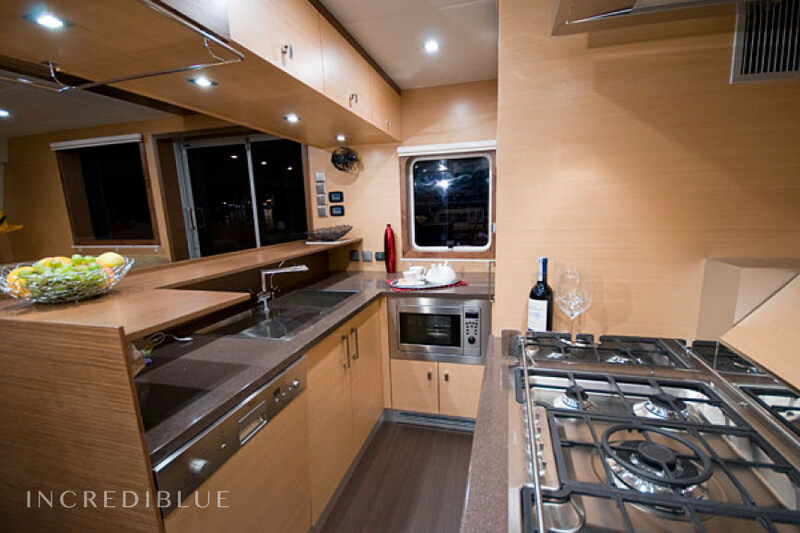 This catamaran represents a new design of the interiors of modern and minimalist style whose concept has been elaborated by our team of designers Sunreef. 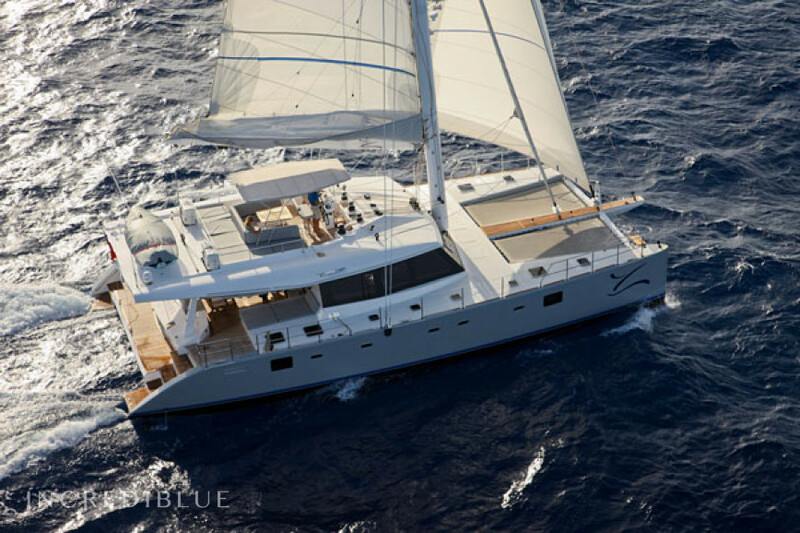 It is a unique opportunity to visit this exclusive yacht on the inside and to appreciate the advantages of the Sunreef brand such as custom-made construction, perfect finish, tasteful decoration and well-planned spaces with practical and innovative technical solutions. 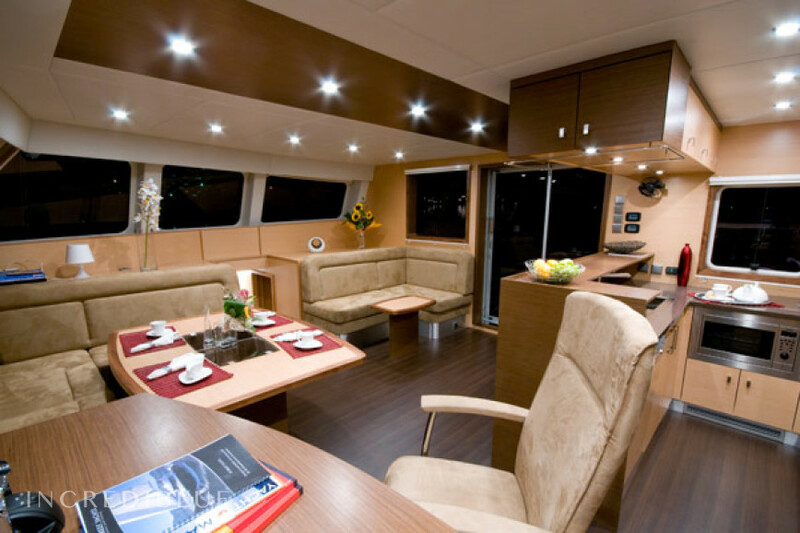 We can point out that the interior has an exclusive design and was selected as the best interior design in the Barcelona 09 Boat Show. 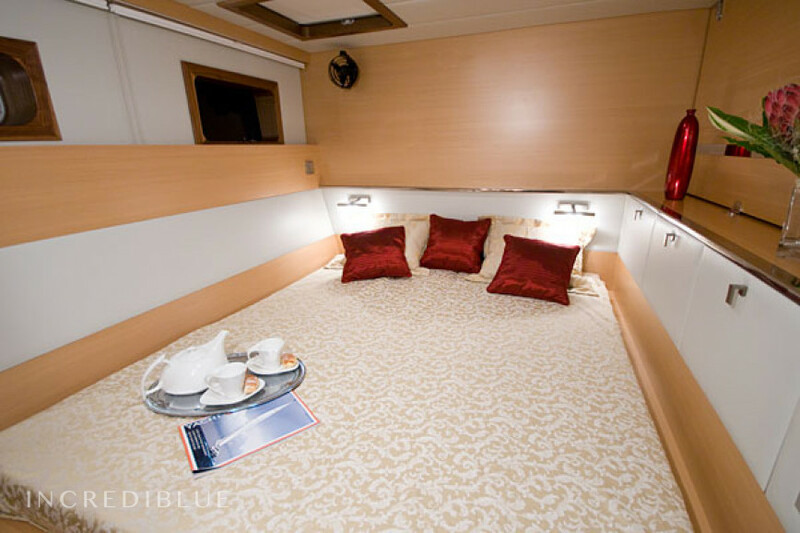 The skipper, has a great maritime experience, especially in luxury charter. 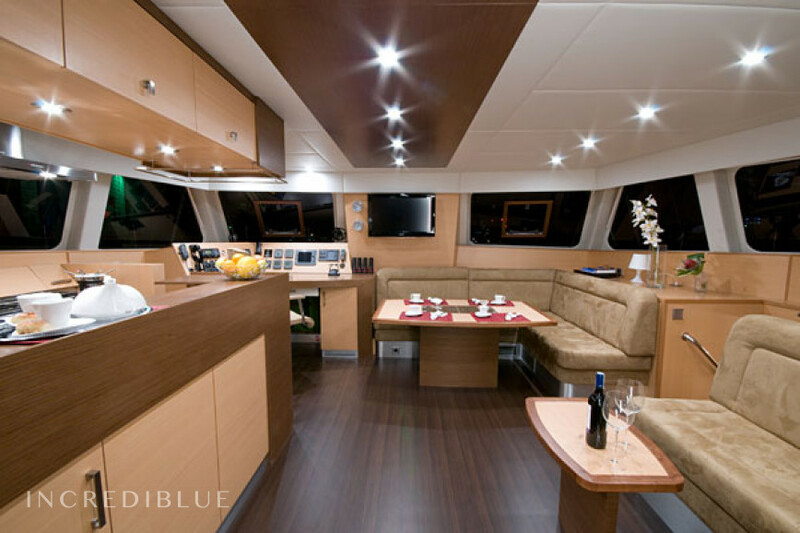 Likewise, it has a very professional crew, who will know how to anticipate all your wishes. Early booking discount 5.00% for bookings made more than 14 days before charter From Jan 16, 2019 until Dec 31, 2019 , for all bookings for more than 7 days of charter . 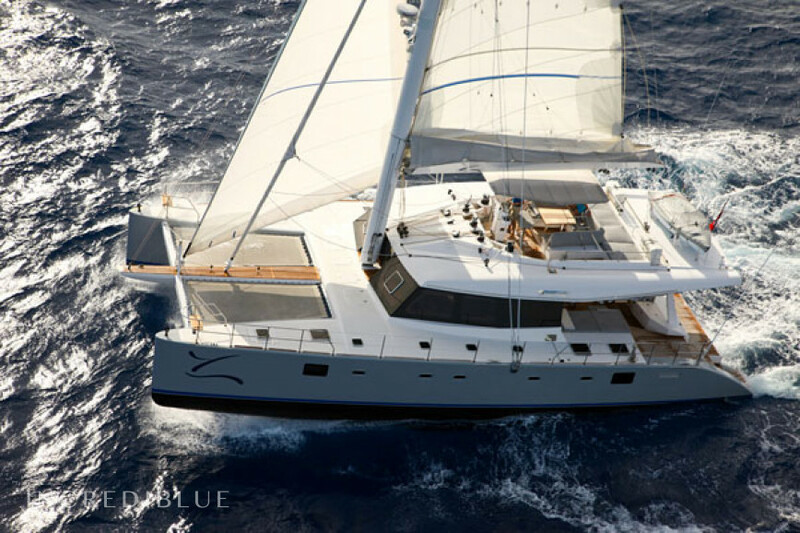 Last minute discount 10.00% for bookings made less than 14 day before charter| Last minute discount 10.00% for bookings made less than 14 days before charter From Jan 16, 2019 until Dec 31, 2019 , for all bookings for more than 7 days of charter . 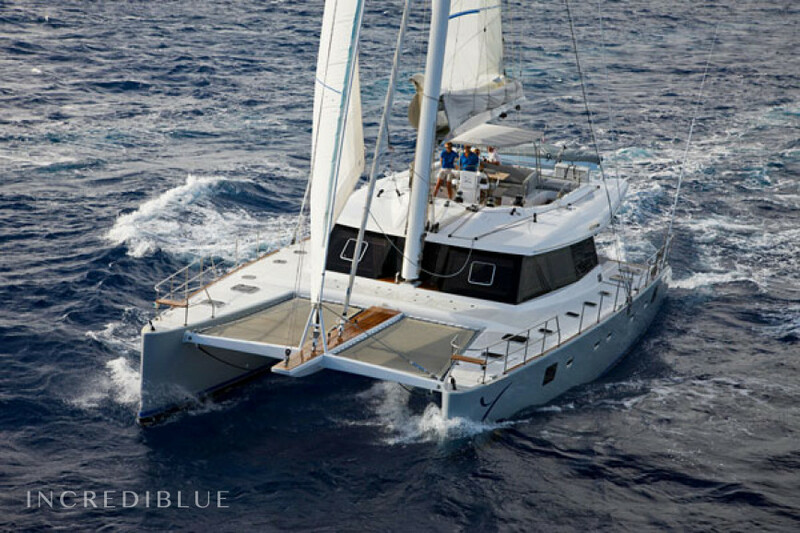 Special discount 10.00% From Jan 16, 2019 until Dec 31, 2019 , for all bookings for more than 14 days of charter . 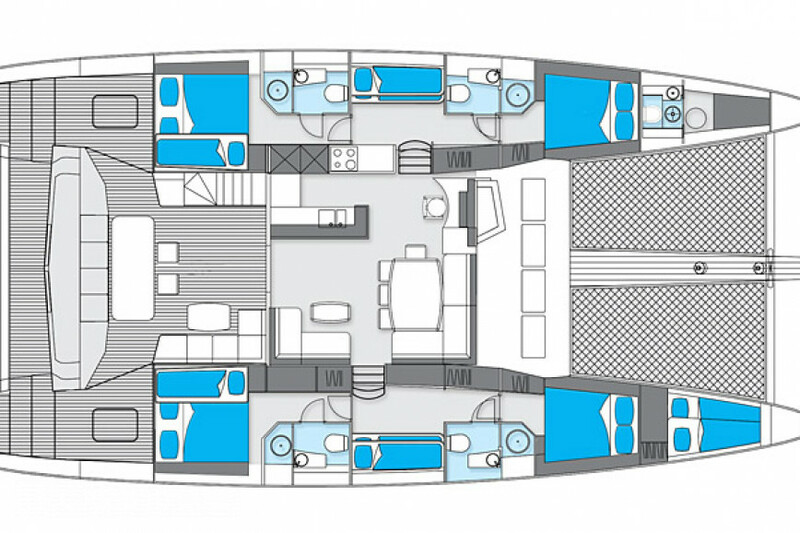 The Comfort Pack includes: technical service in Ibiza, final cleaning, bed linen, 1 towel per person and auxiliary dinghy with outboard motor.